Dina and Mark Marshall, a nouveau riche couple in their thirties, live at Boca Forest, the top country club in Boca Raton, Florida, where they vie to keep up with wealthier residents. Mark, a financial planner and popular golf partner, regularly invites club members to partake in Dina’s gourmet dinners in an attempt to further his business that affords them a luxurious Florida lifestyle. 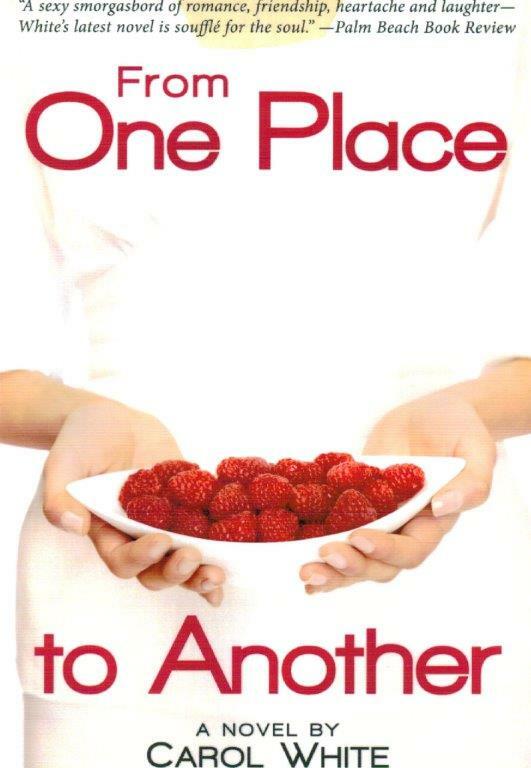 When Mark suddenly leaves his wife for the hot, younger blonde Taffie and the two take off for Key West, Dina finds little solace in her family and “friendships”–instead, she trumps her initial self-doubt and turns her obsessive list-making tendency into a flourishing home-catering business. Intent on keeping her head above the water and winning back her husband, Dina encounters a dashing young fellow chef and all-around great guy, Dex Ryder. Now everyone’s talking–and not just about her fantastic cuisine. Dina’s life is definitely on the upswing…until it all comes crashing down. Laugh, cry and cook with Dina as she discovers her true friends and decides where and with whom her future lies.